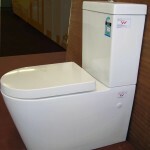 SKU: Venus P Trap Toilet. 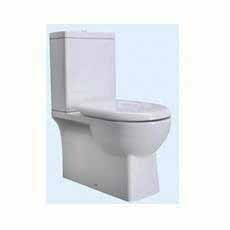 Category: Toilets And Bidets, Wall Faced Toilet Suites-Back To Wall. 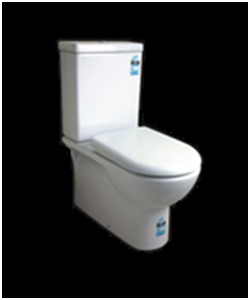 Venus P Trap Toilet Suite– a elegant design Back to Wall Vitreous China Ceramic Suite.
. 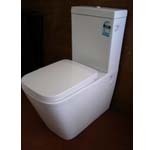 Trap: Wall Faced P Trap Suite with Dual Flush Buttons.
. Detachable Quick release soft close seater. 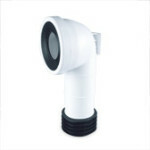 · Bottom Inlet left or right or Back Inlet available upon request. 4 Star Water Rating WELLS (4.5 / 3.1 L) and Australian Standard.